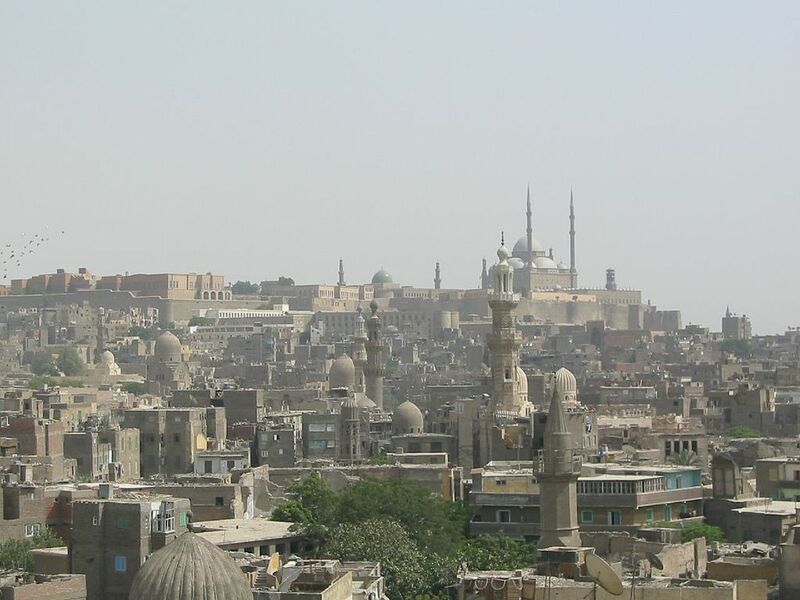 Egyptian Prime Minister Mostafa Madbouly announced on Sunday that a plan is being made to develop Cairo further, particularly areas of Sur al-Azbakiya, Khedive Cairo, Islamic Cairo, the Nile Corniche as well as the ancient aqueduct, to allow Cairo to return to its old image and splendor as soon as possible. Madbouly clarified that the move to the New Administrative Capital does not mean that the capital of Egypt will be relocated there, as it will still be Cairo, but that all administrative work and state apparatus will be transferred to the new capital. He explained that the move to the New Administrative Capital will reduce the burden on Cairo itself, and provides a great opportunity at the same time to demonstrate Cairo's cultural and historical role, which is one of the most important objectives behind building the New Administrative Capital. Starting in 2020 the Egyptian government plans to relocate 51,000 state administration employees from 31 ministries and sectors to the New Administrative Capital's governmental district. Construction of the Administrative Capital is on top of the priorities of the government's sustainable development plan 2030. Egypt's government launched the project of the Administrative Capital east of Cairo at the cost of $45 billion, in March 2015.